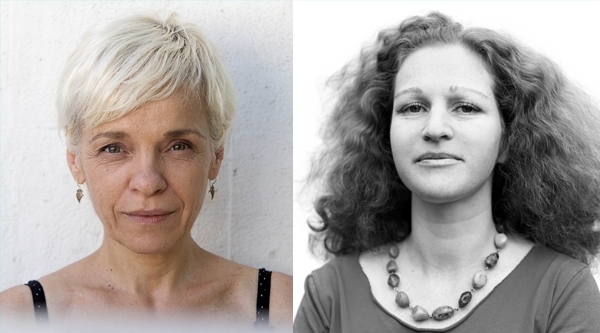 Żanna Słoniowska and Dulce Maria Cardoso will be joining Péter Gárdos and Martin Fahrner to discuss historical narratives framed by family stories. How can literature reconcile the personal with the national, even international, experience? How do we use family stories to tell wider stories of war and its impact across Europe? Chaired by Anita Sethi, this promises to be a fascinating discussion with four of the most exciting voices in European literature today. Part of the European Writers' Tour 2017. Advance booking essential - tickets here!